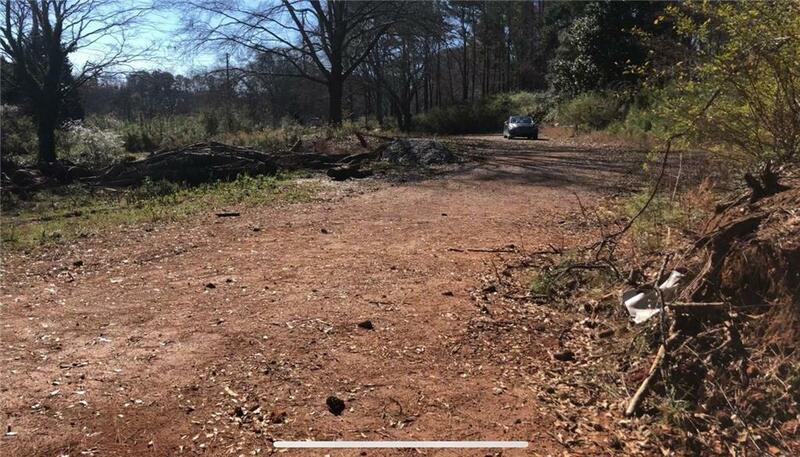 Great leveled lot on a great location. Bring your ideas and make them happen right here in Marietta. 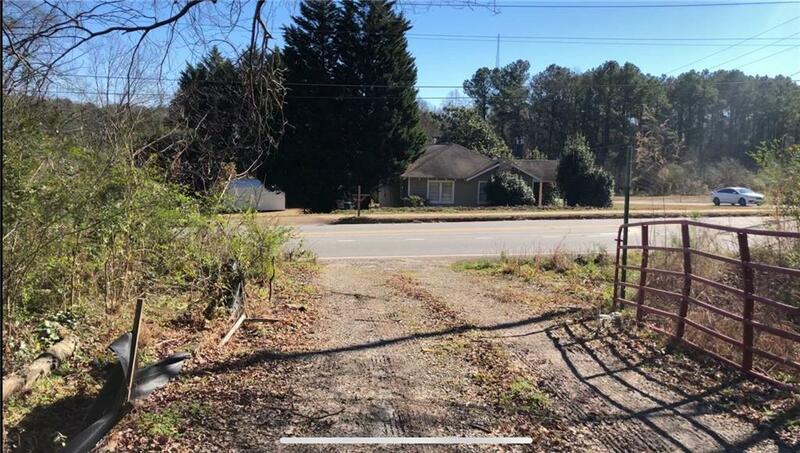 This sale includes two residential lots total of 1.77 ACRES . 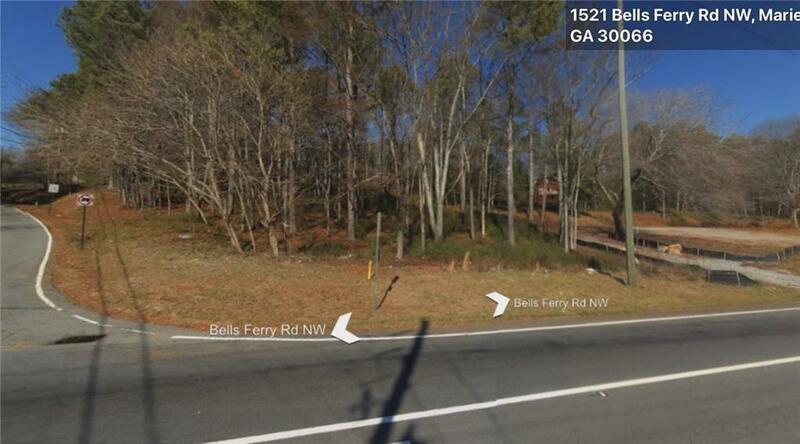 Lots are located at 1521 Bells Ferry Parcel ID#16-0859-0-013-0 and also the corner lot of Turner Rd and Bells Ferry Rd Parcel ID# 16-0859-0-039-0. Highest and best use IS COMMERCIAL. 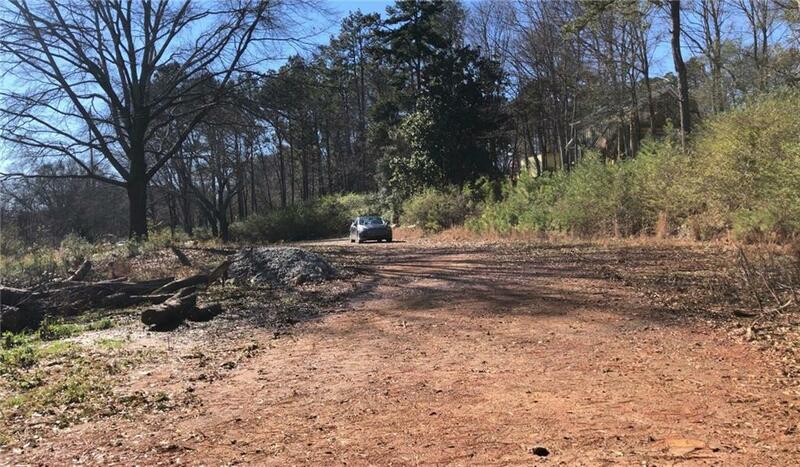 Perfectly located lot to build an office building, or Small Shopping Center. Owner is highly motivated to sell!! Make your offer today!